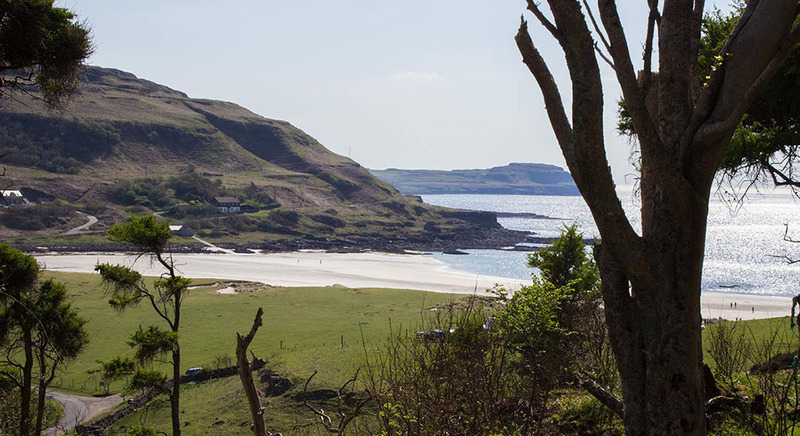 Located beside the beautiful white sands of Calgary Bay, Calgary is a selection of eco friendly accommodation right on the gateway to Mull’s West coast, an area of outstanding natural beauty. 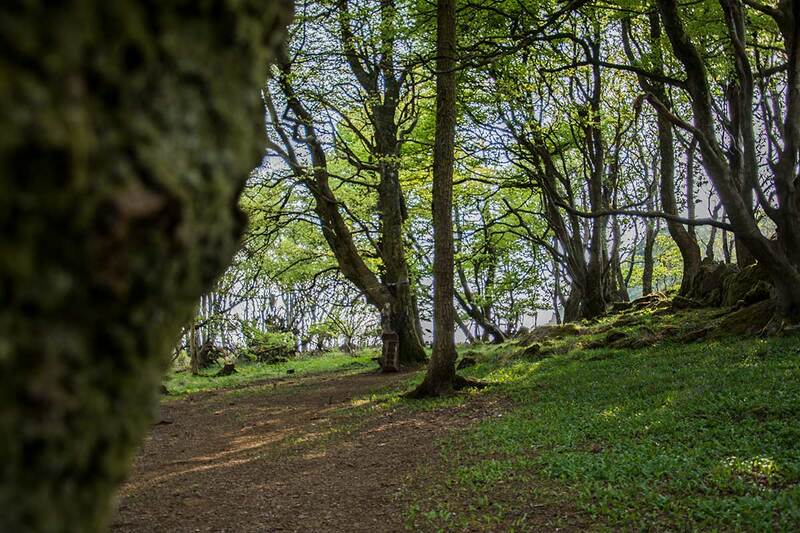 We ensure that each of the properties we offer provides eco-friendly accommodation with a high level of comfort, individuality and charm, woodland sculpture walk, café and art galleries all on site, just up the hill from the white sands of Calgary beach. 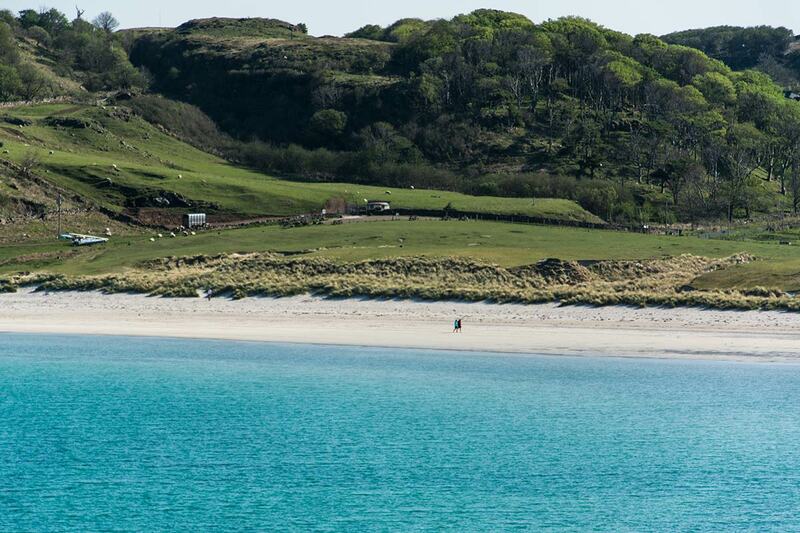 Perfect for a family holiday! 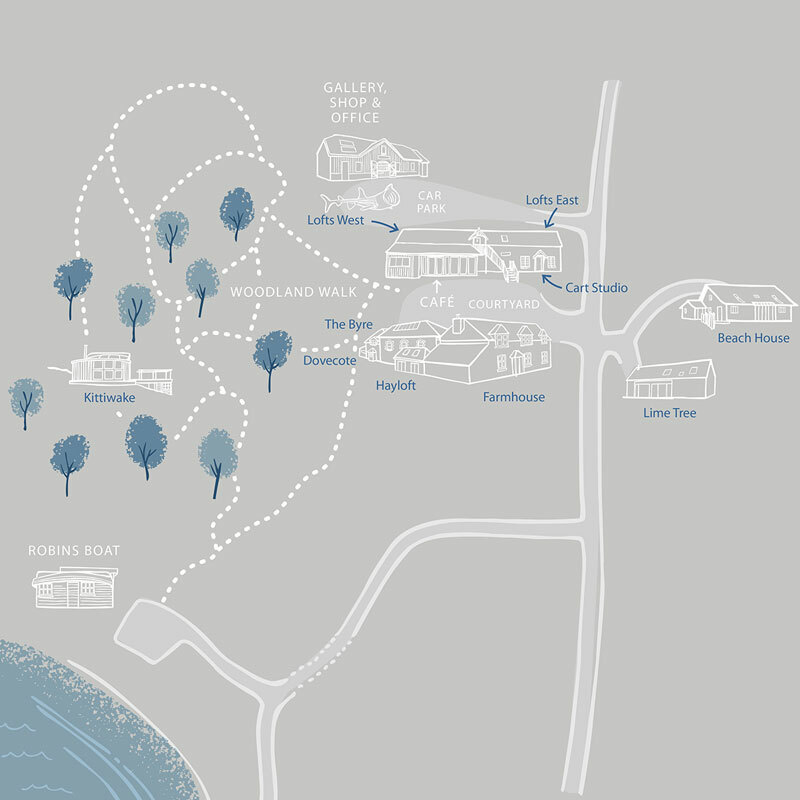 Our properties were once part of a farm square built by by the Calgary Estate in the early twentieth century. You will find reminders of this history in the names of the properties as well as in some of the architecture of the buildings. 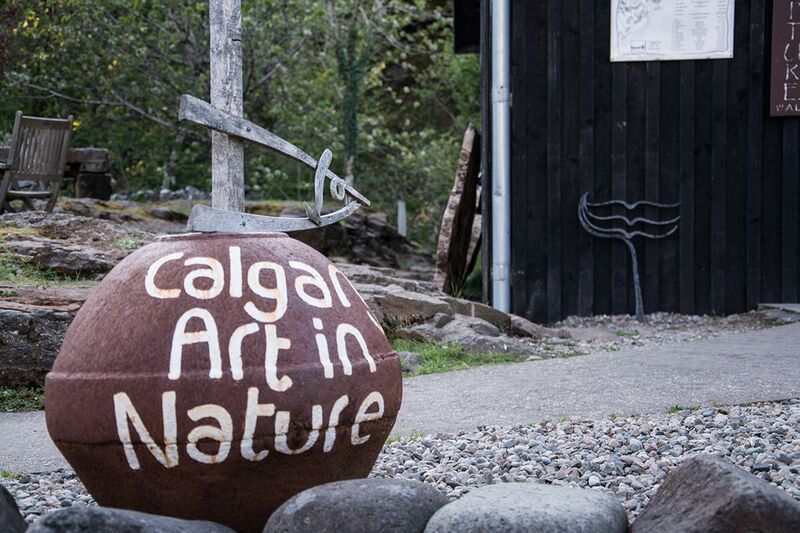 Calgary has evolved into self-catering, Café & Art galleries over the years. What else can you find at Calgary? Calgary is a wildlife haven with sea eagles flying overhead, otters living down the bay, basking sharks out at sea, deer on the hillside and orchids in the meadow. 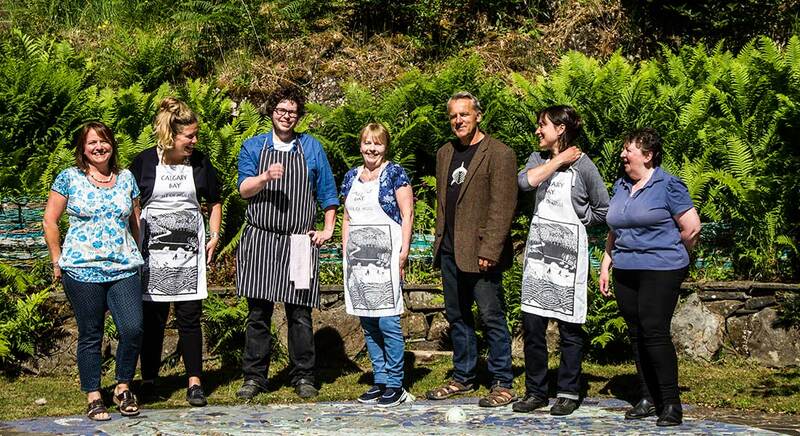 With our café, art gallery, attention to detail and feel for nature, we aim to offer a relaxing and unique holiday experience, with the support of our long-standing team of brilliant people. Calgary also holds a wedding licence with a choice of two outdoor and two indoor venues. 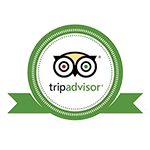 Find out more on our Wedding page. 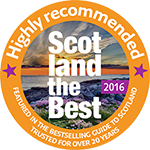 Listed in Scotland the Best, Rough Guide to Scotland and Lonely Planet. 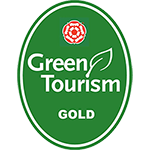 Why not come and visit!